What if all the 1962 New York Mets lived up to their past and their potential. Would they have been the worst team in baseball or would they have surprised the baseball world with baseball's greatest story? 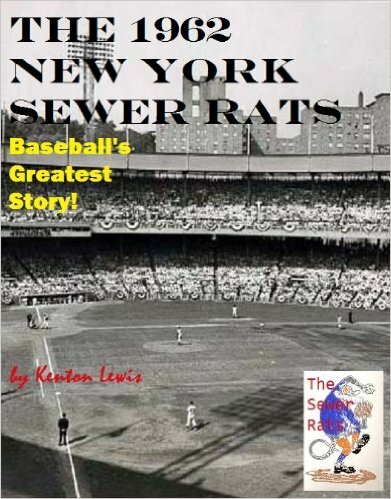 The New York Sewer Rats a baseball team that history has forgot.